We all love comments, right? It evokes a certain fizz in your heart when you see that someone has taken the time to not only read something you've written yet also taken the effort to leave a comment. If you want someone to do something for your benefit or gain, make it easy for them. It's like when you go to donate money to a charity yet rather than being gracious and simply accepting it they suddenly want your bank details too. Or you're in a shop with a basket full of goods yet you can't find the bloody till in the maze of badly organised stock and nightmare floor-plan. Here's another one, some work at home businesses who make handmade things yet expect you to jump through loops to win the privileged of giving them your custom and more importantly money. If you make it unnecessarily difficult, people will be less likely to do it, and rightly so. Blogs are no different. If you like comments don't make it unnecessarily difficult for your readers to leave them. Yes. 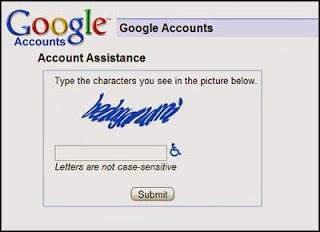 We're talking about that pesky evil called CAPTCHA. They've read your blog, they've typed out a comment for you and then you have the audacity to ask them if they're human? Worse, you're asking them to prove it too. Nobody likes SPAM but this is your problem and shouldn't be that of your readers. Activate comment moderation, so you get to view them before they go public. You do the work here don't make your readers suffer it for you. No matter how much I love your blog I for one refuse to squint and try and fathom out some unintelligible random code to earn the right to comment. The privilege is yours to get a comment, it's not of those who are commenting. I've lost count of the amount of times I simply end up closing the window after writing a comment rather than waste time and effort on captcha. It's annoying, it's insulting and it's quite probably halving the amount of comments you would otherwise get. 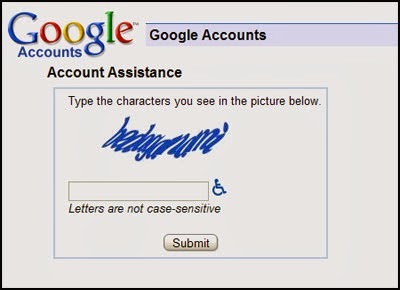 Yes that Captcha is very irritating. If it is spam, the author can delete it, so why all this fuss? Totally not just you!! I hate this and can never read the codes, I'm sure loads of my comments have been lost because of this which is a shame!